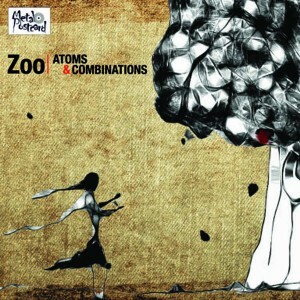 Debut album by Calcutta based trip hop and electronic act ZOO. This entry was posted in India & Pakistan: music, culture, social issues and tagged Metal Postcard Rec on July 18, 2014 by Sohrab Saadat Ladjevardi. Special Women Around Us: YaliniDream (poet, dancer & activist from Sri Lanka)…who’s she? This entry was posted in India & Pakistan: music, culture, social issues on June 8, 2014 by Sohrab Saadat Ladjevardi. 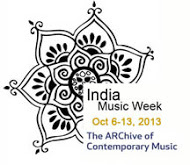 New York-The ARChive of Contemporary Music (ARC) announces the launch of India Music Week (IMW) from October 6-13, 2013! This will be a full week of concerts, radio shows and academic events occurring around the world. IMW will be an online website to present, promote and explore the rich cultural heritage of Indian music of the past, present and future. 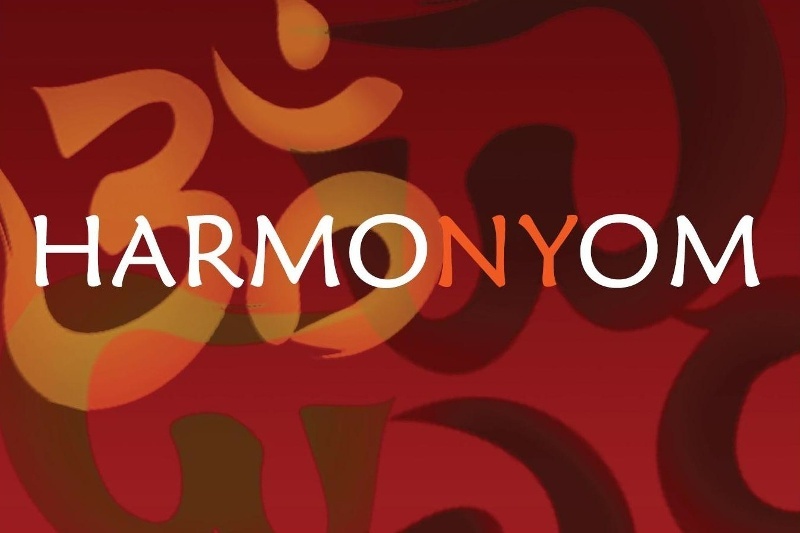 IMW will offer videos, histories, seminars, concerts, lectures, sound files, sheet music, broadcasts, narrowcasts, album cover art galleries, essays, blogs, photos and links all highlighting the importance and beauty of Indian music as well as educate a global audience about it’s many genres and facets. This entry was posted in India & Pakistan: music, culture, social issues and tagged INDIA MUSIC WEEK & BOMBAY JAYASHRI on October 5, 2013 by Sohrab Saadat Ladjevardi. Have you heard of the Pakistani band “Noori” pioneers of the Pakistani rock music scene?! Though influenced by Western pop, rock and jazz music such as Abba, Elvis Presley and John Coltrane, Noori’s music is still rooted in their native music tradition. During a summer tour in America in 2012, Asia Society New York‘s Rachel Cooper and Vivek Gupta were able to sit down with the band’s members — Ali Noor, Ali Hamza and John Louis ‘Gumby’ Pinto — at Asia Society New York to talk about their approach to music. This entry was posted in India & Pakistan: music, culture, social issues and tagged Noori on February 17, 2013 by Sohrab Saadat Ladjevardi. Endless Road: the Continuing Evolution of the Sitar. Not long ago, I had an interesting experience. Some time ago I attended a performance at The Stone in New York City with Steve Gorn and Curtis Bahn. Gorn played flute, bansuri, and percussion, and Bahn played electronic sitar, esraj, and laptop. As I sat on the floor in the uncomfortably hot and humid room, I was enraptured by the multi-layered sounds of the two masters. Gorn is no stranger to listeners of Indian classical music. Additionally, he has a background in classical and non-classical western music; trained in jazz and electronic music. Bahn, a student of Ustad Shaheed Parvez Khan, and computer programmer, had commissioned the building of a completely different instrument that combined the sitar with new design technologies, and unprecedented electronics, including a computer interface. The instrument has WII controller – motion sensors / physical sensors, pitch sensor, accent sensor, etc. The bow of his esraj was outfitted with a motion sensor. These all ran through a laptop with a program he wrote. The duo made marvelous use of both acoustic and electronic sounds, blending them perfectly within their improvisations. Samples were looped, tabla tarang sounds held down intricate rhythms. The overall concert was astonishingly beautiful. It was a music that spoke of a timeless truth. I left the Stone with a refreshed outlook on everything; something the best musical performances should do for the audience. Not long afterward, my friend Sohrab (who publishes this magazine) started bugging me for the article I promised him. Naturally, I said “Yeah, I’ll get right on it” (poor Sohrab; he hears that from me all too often.) But, after some rumination, I abandoned the idea of writing a review. There was something else happening here; evidence of something greater. This entry was posted in India & Pakistan: music, culture, social issues and tagged Anoushka Shankar, Curtis Bahn, Ravi Shankar, Steve Gorn on December 29, 2012 by Sohrab Saadat Ladjevardi.